When a shipment of solar lights disappeared at the port of Hamburg en route from China, only to turn up three months later, every single battery dead. 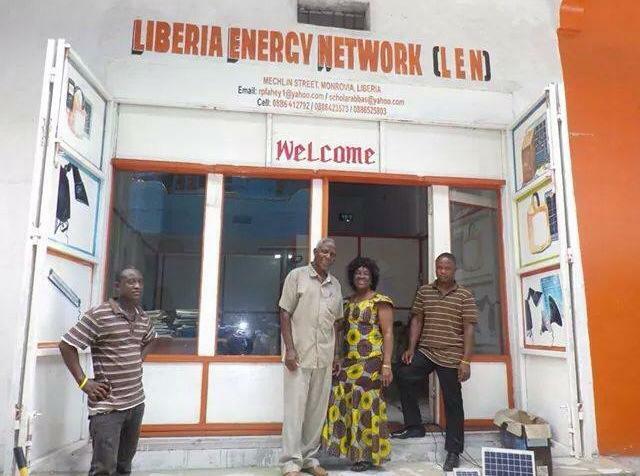 It was the early days of the Liberian Energy Network (LEN). Founder Richard Fahey had spent his whole budget on the pilot, hot on the heels of a focus group with locals. After 14 years of civil war, less than 2% of the rural population are connected to the grid – that’s half of the population of 4.5 million. Only 10% in urban areas can access the grid. Fahey directs back to the key idea behind LEN – to create a market and deliver goods. This is why fishermen are as much on LEN’s visor as former child soldiers (via a USAID Youth Advancing Project) or a 24-hour theatre at a hospital in Bong County. “I give them a new powerful tool to do their job better that adds value to their lives and their efforts. We’re looking at the market for electricity and power.” LEN has also worked with Save the Children to provide solar lights for kits 150 clinics. 14,000 lights have been distributed so far, including 6,000 lights to children and teachers in Gbopolu County. 300 lights were given out during the Ebola crisis, which killed 5,000 in Liberia. 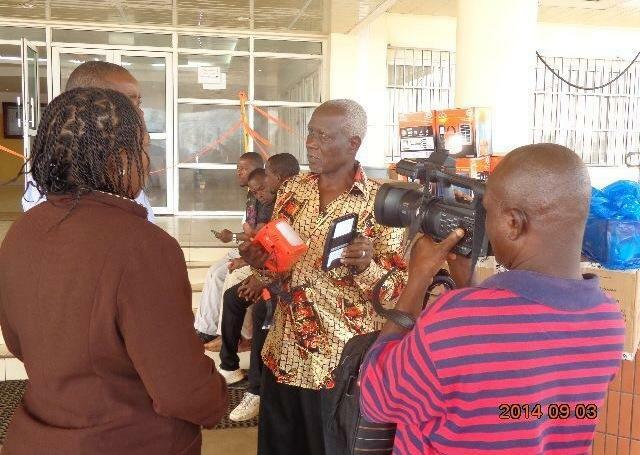 During the latter, LEN helped improved site security around the Liberian Institute for Biomedical Research (LIBR). There are challenges ahead. The goals is to “distribute more than 100,000 solar lighting units at a value of over $5,300,000 USD which, with an average of over 5 people per household in Liberia, will provide safe, reliable lighting for nearly 15% of the country’s population”. The next, key step is to scale. LEN needs to access financial resources; the “extremely weak” banking system in Liberia doesn’t help. “I could show any other commercial bank that we have a viable market, model and goods which meet the needs of the market, and come up with some lines of credit. That doesn’t exist.” Thus far, it’s been hard, says Fahey. LEN has got by on self-funding and enjoyed the aid of a couple of individual angel investors. In 2016, a 100,000 USD grant from the US Africa Development Fund led to a project at the Firestone rubber plantation. 10,000 workers, many belonging to the Firestone Agricultural & Workers Union (Fawul), live and work here, and now access solar lighting via microlending. Inspiration also came from more high-level quarters, in the form of a fortuitous two-hour meeting with president Ellen Sirleaf. Fahey was an attorney visiting the country, since he had experience of land law in Liberia. He spoke to Sirleaf about the barriers of a country which has struggled with a two-decade long civil war. “I wanted to know, despite the president’s great plans, how you get over the barrier of trauma and disorganisation, where people don’t feel empowered to make progress? She, being very smart, turned the question on me. She called my bluff. The president told me I was viewed as part of the diaspora, and told me to do something about it!” So Fahey did. This entry was posted in Energy Entrepreneurs, Stories and tagged Liberia, Liberian Energy Network (LEN), Richard Fahey, Solar lights on Saturday October 14th, 2017 by Smart Villages.